So, what can you do with those vacation days? Make quality time for family. If you have kids, take a day (or two) and spend the day racing boats in the water table at the Hands On Children’s Museum or learn the value of sustainable water usage at the WET Science Center. Whatever you choose, you’ll be making memories with the ones you love. Get rejuvenated by nature. Take a walk at a beach, feel the mist of a waterfall at Tumwater Falls or Deschutes Falls Park. Spending time in nature is good for your health, really. Plan a mini-retreat. 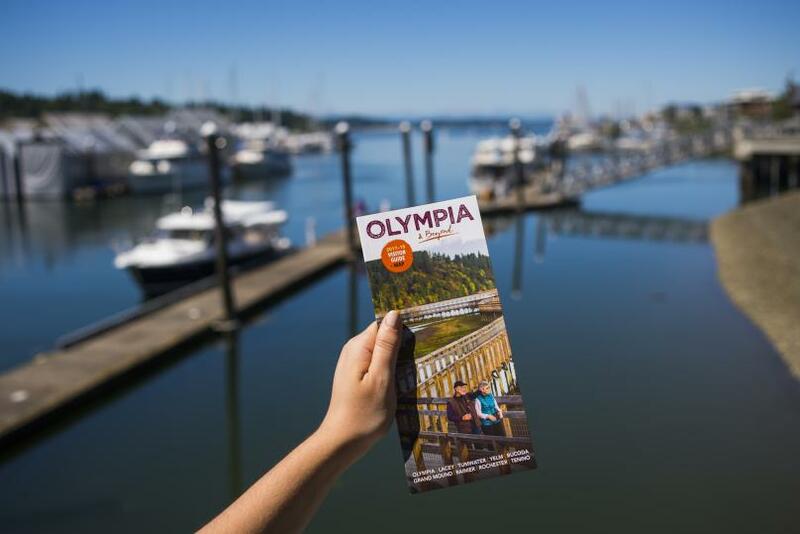 Think spa day, room service and unwinding after a day spent exploring the Olympia region. Or if casinos are more your thing, you could spend the day eating delicious seafood and enjoying entertainment before retreating to your room for a relaxing evening. Need a help planning your vacation? 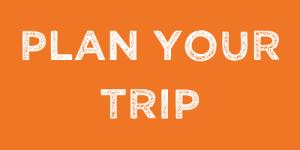 Check out our handy trip planner tool. You can input your interests and it does the work for you. It’s so easy, your vacation days will be planned in no time.